Work. Play. Listen. 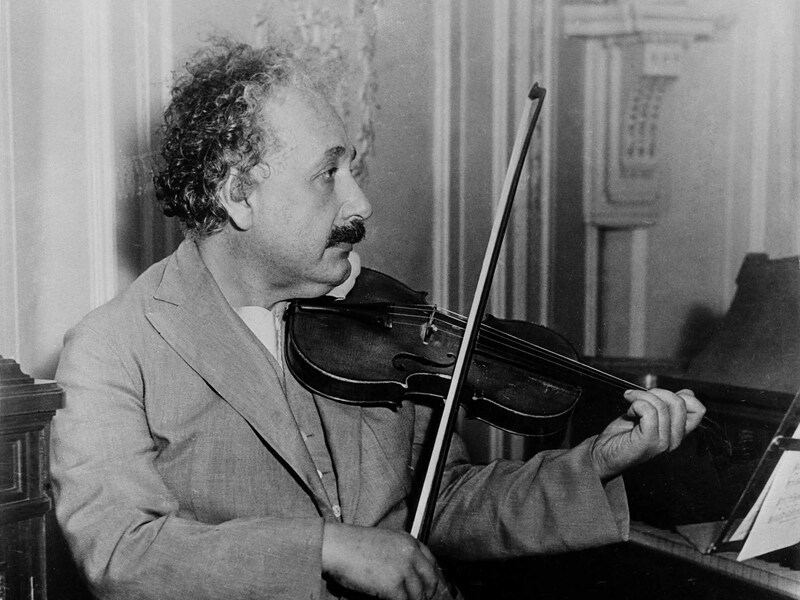 Einstein’s formula for experiencing a new version of life called A. The questions that sometimes emerge in my journaling are about how to combine work and play so that they are seamlessly one. How can I enjoy my work so much that it feels like play? And how can I incorporate more play into my work, while still feeling like I am creating something that serves another? Perhaps my answer lies in Z. Maybe I am not listening. At least not enough. My mouth is open and expressing thoughts, feelings, and even complaints. If I paused to meditate, breathe, pause, and listen, it is possible that I might feel more simpatico with life’s meaning, purpose, objective — or whatever it is that drives us and compels us to discover and contribute and, ultimately, feel more successful. Work. Play. Keep my mouth shut. Listen. Pay attention to the promptings and follow through. Play more music. Take longer walks. Look around. Be still. Follow. Experience a success in life.